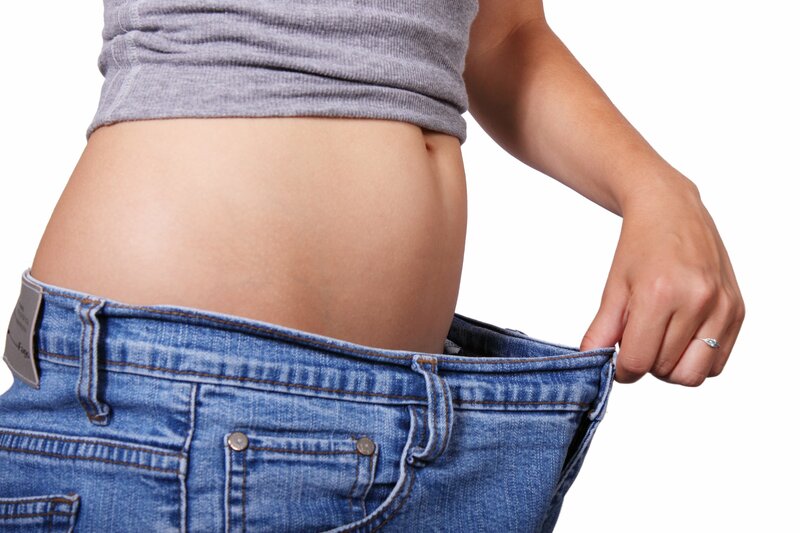 New York City Medical *Weight Loss is a Sleep Medical Associates Sleep and W8MD insurance physician supervised medical weight loss and wellness program. And 35% of all adults have prediabetes, also called insulin Resistance or metabolic syndrome! W8MD Medical Weight Program is a physician supervised medical weight loss and Wellness program aimed at addressing the complex metabolic, Nutritional, hormonal, stress, and sleep related factors Under the careful supervision of a physician trained in the new Field of obesity medicine. 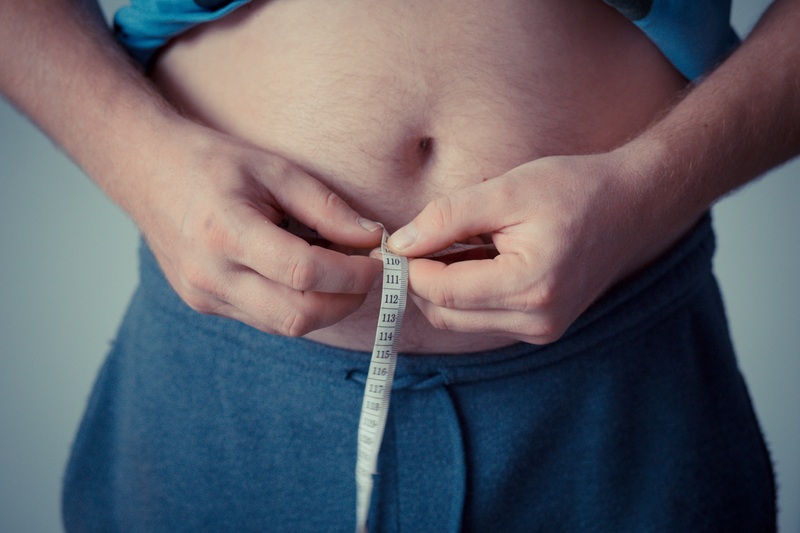 How to lose weight in New York City?